The Philadelphia Phillies tested out three different Kevins on their radio broadcasts last season. They appear to have settled on one of them for the 2019 season. The team announced Thursday they have expanded the broadcast role of Kevin Frandsen, a former infielder who played with the Phillies during the 2011 season. Last year, Frandsen split away game duties with Kevin Stocker and Kevin Jordan, all of whom joined play-by-play announcer Scott Franzke. Larry Anderson, who scaled back last year to the team's 81 home games at Citizens Bank Park, will remain in the same role in 2019. "Kevin demonstrated during the 2018 season that he brings the perfect blend of enthusiasm and knowledge for our listeners," Phillies executive vice president David Buck said. "In addition, he has a great rapport with Scott Franzke. We look forward to his continued contributions in 2019 and beyond." Frandsen, a San Jose native, spent parts of nine seasons in the majors and was drafted by the San Francisco Giants out of San Jose State University in 2004. "My family and I are beyond excited that the Phillies chose me to be part of a team with Scott and Larry," Frandsen said. "I have such an admiration for them both, and to have the opportunity to continue to broadcast Phillies games is very special." 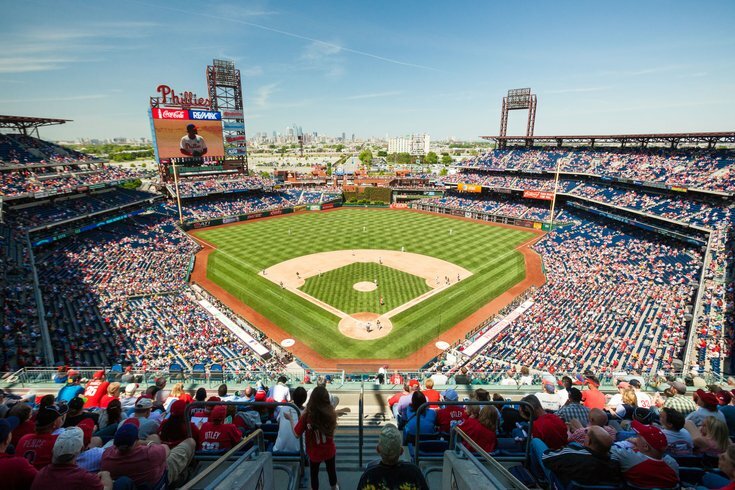 Phillies radio broadcasts can be heard on SportsRadio 94WIP and the Phillies Radio Network.